Researchers in the Netherlands and the U.S. have used discriminative dictionary learning techniques to study and classify the brush strokes in historical artworks, specifically those created by Vincent van Gogh. Ultimately, the aim is to find a way to carry out the automatic classification of an ink drawing based on the type of stroke used by the artist. Rosaleena Mohanty and William Sethares of the Department of Electrical and Computer Engineering, at the University of Wisconsin-Madison, have worked with colleagues Teio Meedendorp and Louis van Tilborgh of the Van Gogh Museum, in Amsterdam and discuss details of their research in the International Journal of Arts and Technology. 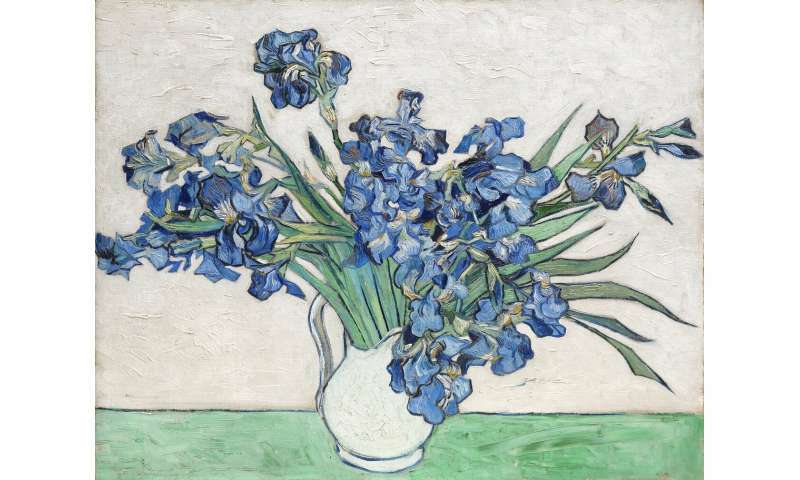 In a letter written in 1883, van Gogh stated that "drawings are the root of everything". Indeed, he drew a variety of images with ink and pencil strokes and these can be seen clearly and distinctly in his work: cross-hatchings, dots, vertical, horizontal, blunt, curved strokes, some long, some short, some light and some dark. In his drawing, "Sower with Setting Sun", it is possible to discern the various strokes he used and perhaps "segment" them by eye. There are bold slashes in the foreground that represent the field, thin vertical lines depicting the grain, dots capping the grain, smaller dots speckled throughout the sky, and the relatively complex cross-hatching that forms the clothes of the sower. However, to analyse a large body of work and to find an objective way to classify drawings perhaps for conservation and art fraud avoidance would require a huge amount of time and effort and would not necessarily provide a definitive segmentation of the collection. The team's approach takes a step closer to a generalised method for the classification of large bodies of artworks.